There are a variety of websites and online applications that P&Cs can use to help with their everyday operations and management. 'Doodle' is first and foremost a timetabling and scheduling website. 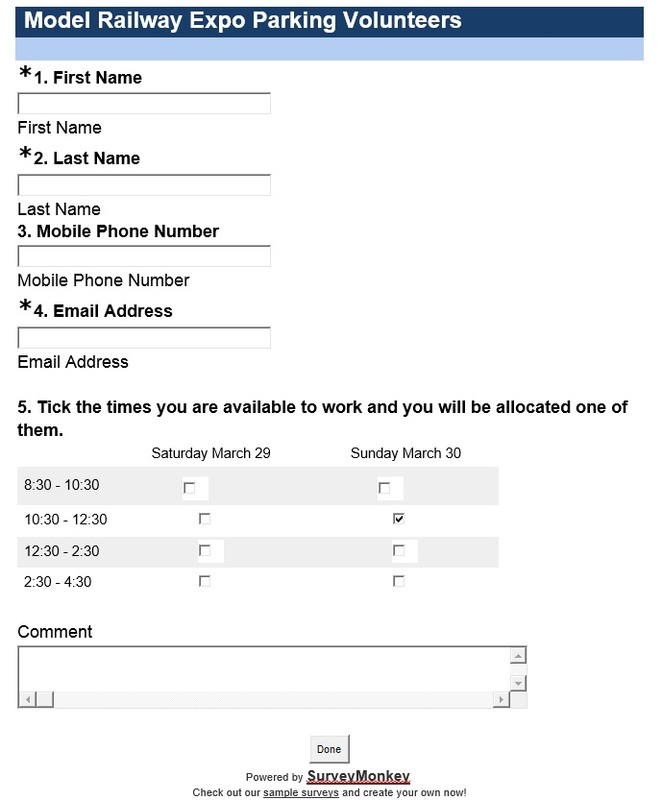 An event creator sends a link to participants asking them to add their availability in a pre-determined timesheet/calendar. It's great for finding the most optimal committee meeting time or scheduling shifts for the sausage sizzle fundraiser. If your P&C is looking to survey members of your community, then Survey Monkey is the website for you. Signing up is free, after which you can fully customise a survey specific to your needs. Whether it's about parental engagement and communication or finding out what foods could be included on your Canteen's menu, Survey Monkey is up to the job. Some P&Cs have even used it to get parents to nominate what times they can help at events in order to compile a roster (see an example). The collected data is provided in a highly accessible way so it's simple and quick to compile and understand. The popularity of cloud-based storage services has increased significantly in the past couple of years. Each of these act in much the same way in that a user signs up, usually for free, to access a virtual drive. Read about how one P&C is utilising Google Drive and more! Documents are not lost each time a committee member leaves. Documents are gathered in one place, not on the computers of several individuals. There is transparency from year to year. Drive users can be easily removed and added so each year the new committee can be given access. All committee members have quick and easy access to your constitution, meeting agendas, minutes and so on. Information is password protected but can also be privately shared with other users (eg those helping out on a specific task). You can upload any file type, meaning photos and videos can be included as well. Personal and confidential material (such as staff contracts) is not stored on the home computers of members. Valuable corporate knowledge is not lost! We do have some tips for keeping your documents well organised and safe in the Cloud! All office holders need to be on-board and maintain and update their areas with new documents throughout the year. Have a separate area/folder for each major role (labelled 'President' 'Secretary' 'Treasurer' etc). That way the new secretary will know where to look straight away! Include all the essential things your office bearers will need - the constitution, previous minutes/agenda, handover notes, Council Information Sheets. Remember that you need to keep documents for 7 years.